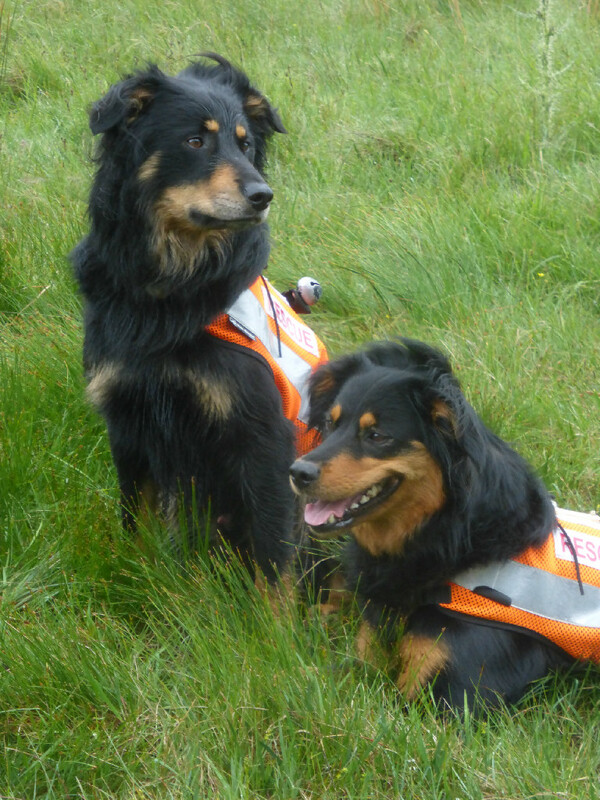 Search Dogs Involved: Isla, Cuillin, Fern, Bracken + 3 dogs from SARDA England. 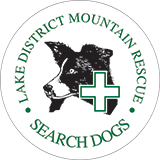 The search for the missing fellrunner was resumed again at 0500 on Wednesday 2nd May with additional team members from Penrith MRT, Kirkby Stephen MRT, Coniston MRT, Kendal MRT and Northumberland MRT. 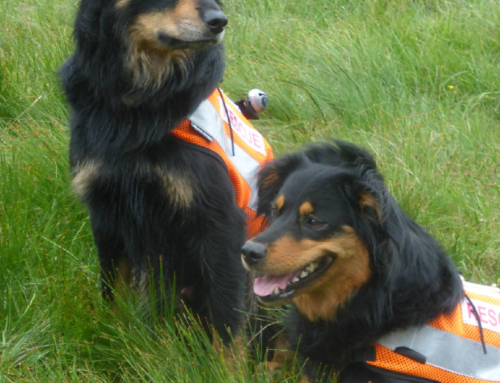 The coastguard search and rescue helicopter also joined the search at that point. 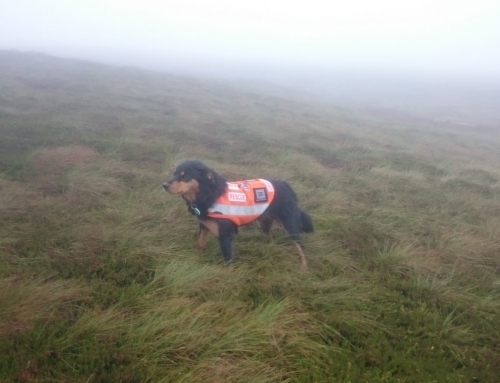 At approximately 0730, the missing fell runner was found and was flown by coastguard helicopter to the RVI hospital in Newcastle. 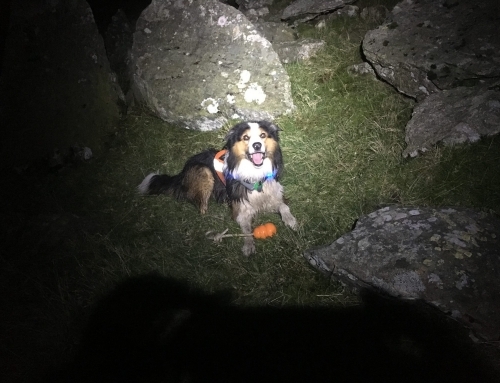 Sadly, they were unable to resuscitate him.This was a major search involving over 100 rescuers, 9 dogs, a coastguard helicopter and much assistance from the NWAS Air Desk and Cumbria Police. 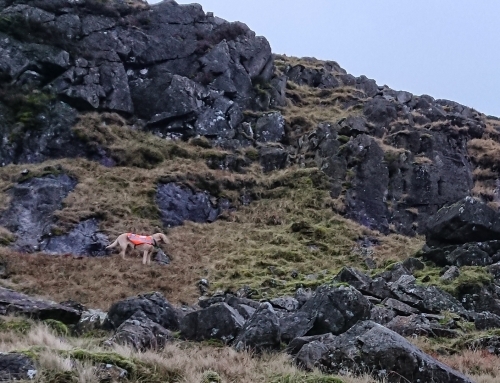 It's always very difficult mounting a search like this covering such a large area, with a potentially moving casualty at night and in challenging weather conditions and low visibility, so there was always a low probability of a find at night which unfortunately proved to be the case.